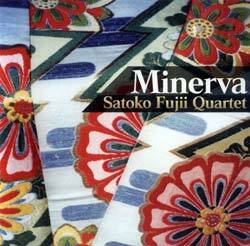 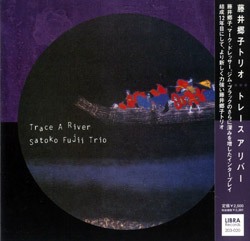 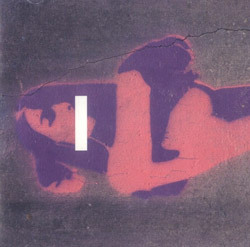 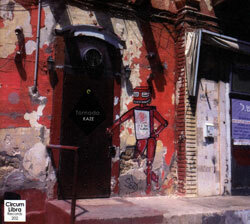 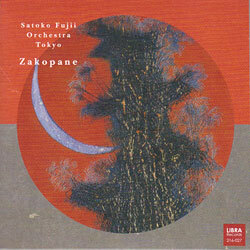 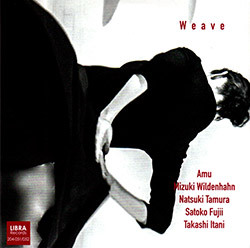 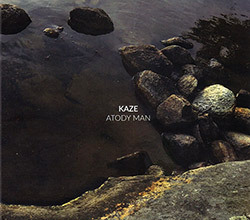 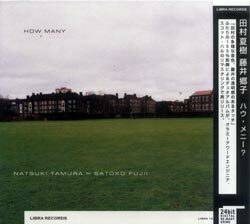 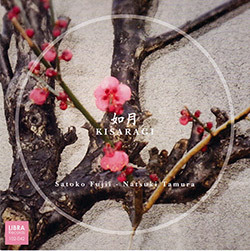 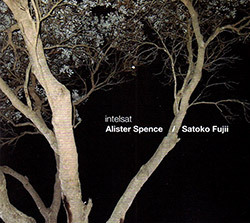 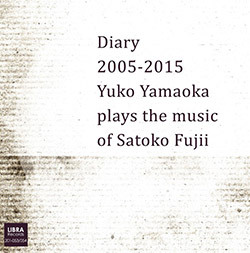 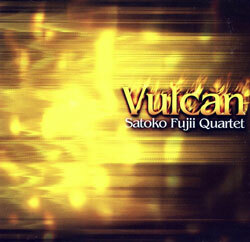 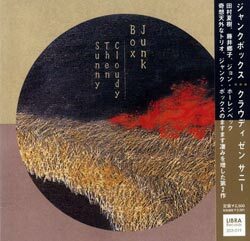 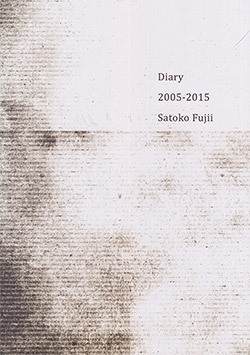 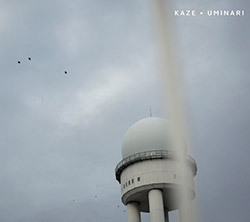 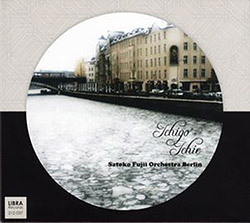 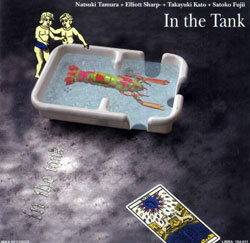 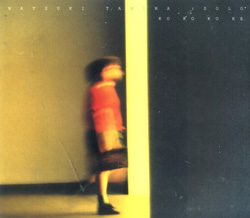 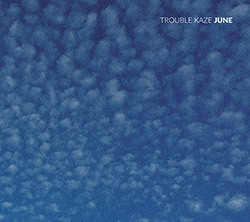 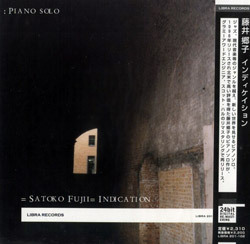 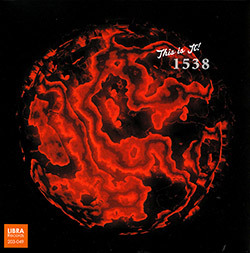 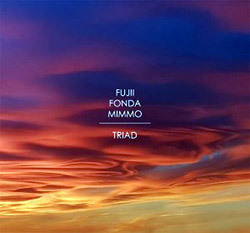 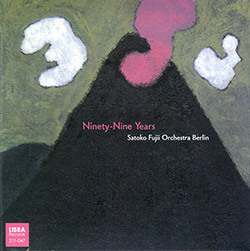 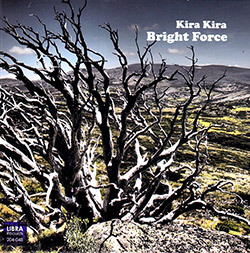 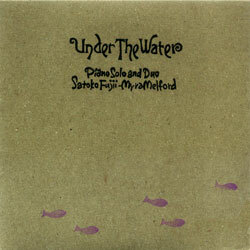 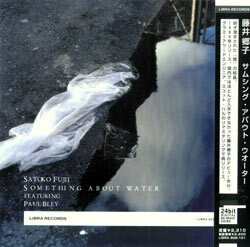 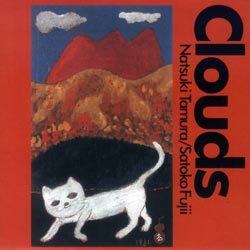 Recorded on September 14th, 2011 by Masao Mizuse at Otoya Kintoki, Tokyo. 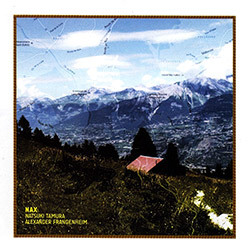 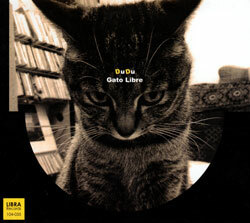 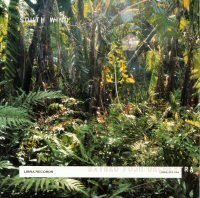 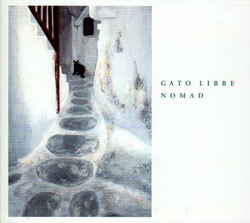 "The fifth and sadly final release of this ensemble working in this particular format finds Gato Libre's Forever exploring new compositions with a surprisingly rich sound given their more acoustic oriented instrumentation. 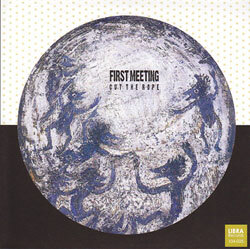 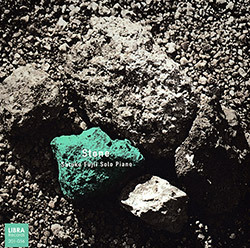 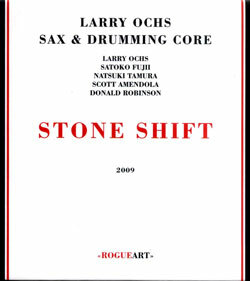 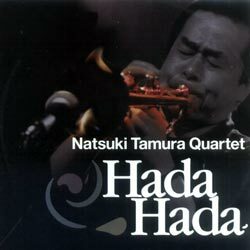 An incredibly subtle but as lyrically engaging a group as one may find working in jazz today. 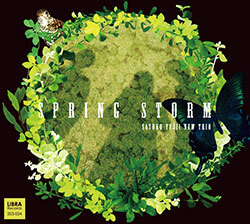 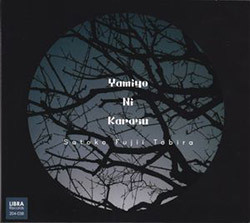 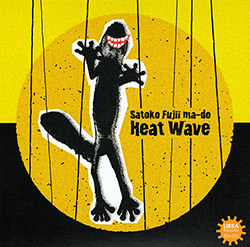 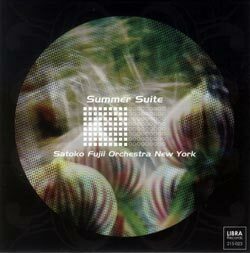 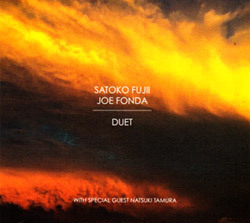 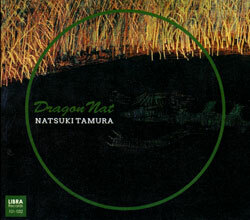 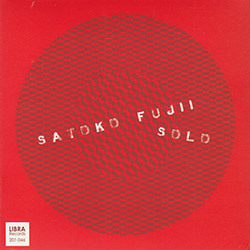 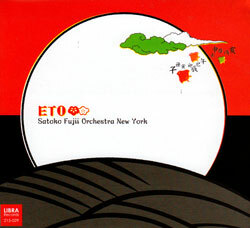 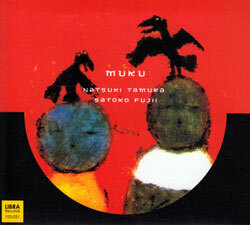 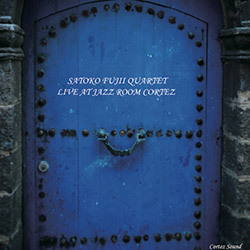 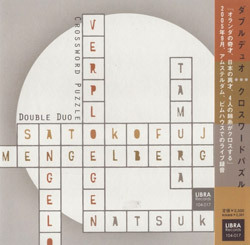 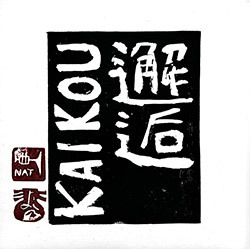 Another in the series of duo releases with trumpet phenom Natsuki Tamura and accordion master Satoko Fujii striking out on different harmonic paths they seem to magically discover an amazing middle ground where total free improvisation and the resulting chemistry between the two always for a synergy not often found in similar settings. 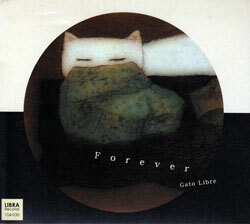 Forever is actually what may be the last release as a 4tet or working ensemble with instead a joint release similar to Chun may be next but both diametrically opposed in form and functionality to make a sonic polar opposite from what one may normally expect. 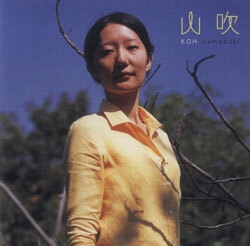 Several new tunes are featured on Forever which is sadly the last release with this particular line up with bassist Norikatsu Koreyaso passing away in September of 2011. 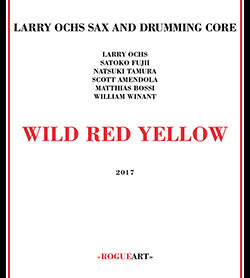 While the ensemble does forge ahead there is a more subtle if not delicate approach that comes through now more than ever. 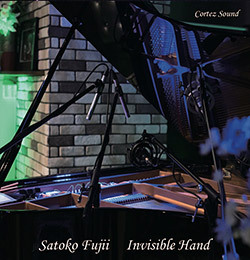 Sonic colors, textures and a free form lyrical interplay is the rule of the day. 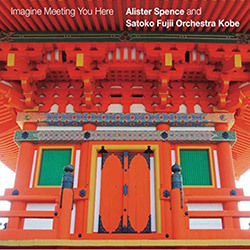 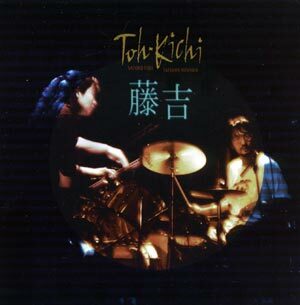 On the tunes "Court" and "Japan" there are interlocking parts as though a sonic jigsaw puzzle was intentionally used so that a solid momentum and harmonic balance is there for the listener to piece together as the compositions progress. 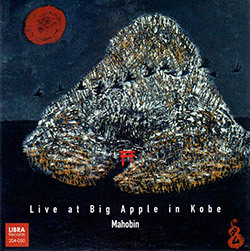 Koreyasu's final performance may well have been one of his very best with a deep rich sound and solo on "World." 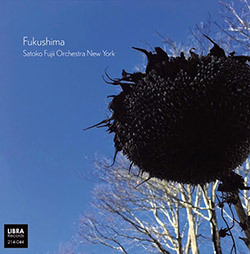 A strong sense of lyrical intensity coupled with a vivid imagination push the ensemble to perhaps its creative apex. 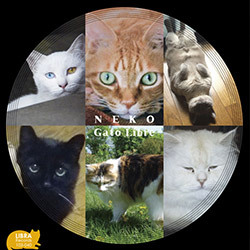 Since the passing of Koreyasu, the band has been using a variety of guest artists to fill in the void left by the tragic passing of this most prolific bassist and hopes to find a regular member soon to celebrate a re-birth of Gato Libre.